Questions that correlate with the Jarrett Mastering the TEKS in US History book. 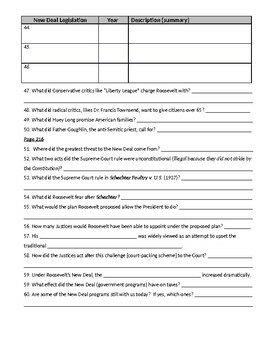 This resource has worked wonders for my 11th grades preparing for the US History STAAR test. It is not a rigorous activity, however, it forces the student to READ the material and therefore, it is very effective. 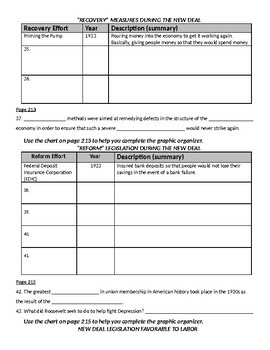 This is a great resource to use as a homework assignment or to ensure a day of instruction is not missed if you have a substitute. 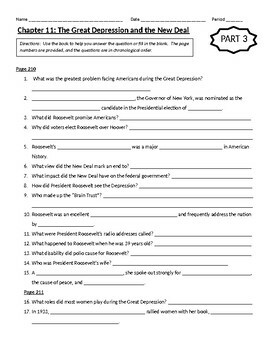 this is also a great resource to use for students that are preparing to re-take the STAAR US History Exam. 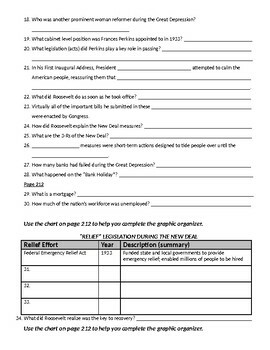 This activity is also effective as an introduction to the chapter or a chapter review. The chapter is divided into three parts (Part 1 has 45 questions, Part 2 has 40 questions with 2 activities from the book and Part 3 has 60 questions) . Buy all three or just purchase the one that fills the gap in your instruction! This resource is Texas TEKS aligned.